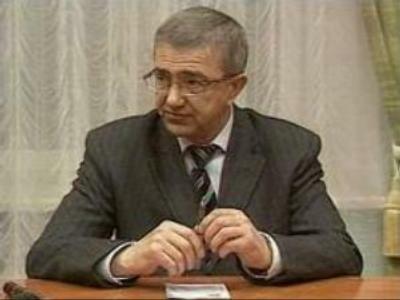 Aleksandr Makarov, former mayor of the Siberian city of Tomsk, has been sentenced to 12 years in prison for taking bribes and extorting money while in office. The jury found Makarov guilty on seven counts, including overstepping authority, complicity to fraud, corruption and extortion – all involving large sums of money. He was acquitted of one count of extortion and illegal possession of drugs. Markov’s accomplice Nina Egorenkova, a police colonel who is also a relative of the former official, was found guilty of extortion and fraud. Tomsk region’s court sentenced her to seven years and six months, with a fine. 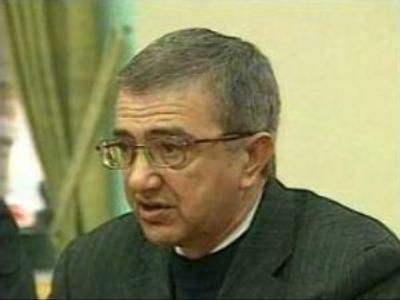 The case against Makarov was opened in December 2006. He pledged not guilty and said the investigation was instigated by his enemies. Egorenkova, on the other hand, pledged guilty to the charges. 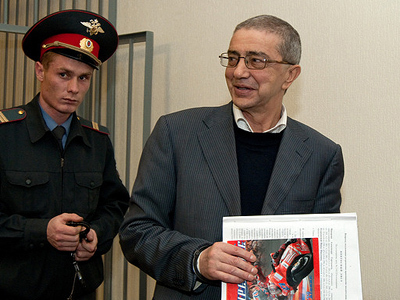 Makarov’s lawyer said his client will appeal to Russia’s Supreme Court against Monday’s ruling.